You can continue to issue and return books as normal, as self-service machines will still be available. 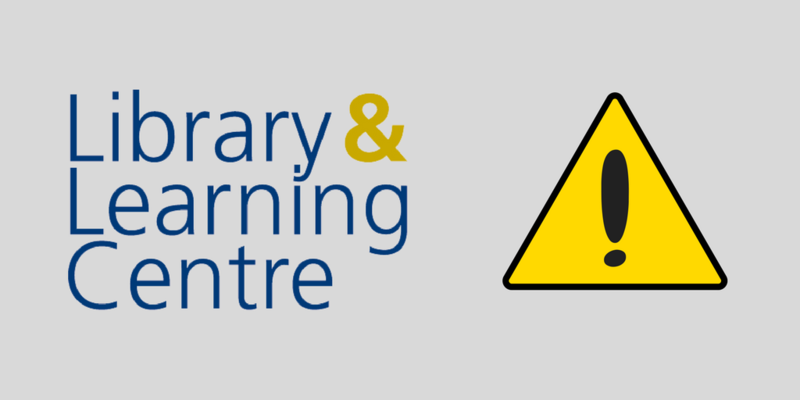 If you have any urgent library enquiries, please email us: library-enquiries@surrey.ac.uk. We will be offering remote virtual support during this period, and will answer your queries as soon as possible.